Buying new deodorant is about as exciting as shopping for razors. There’s a good chance you’ve been buying the same one since you hit adolescence, but we’re here to break you out of your antiperspirant rut. We sniffed every scented deodorant at the drugstore—and the department store!—to find the best-smelling options. Whether you prefer fruity, fresh, or all-natural, we’ve got you covered. 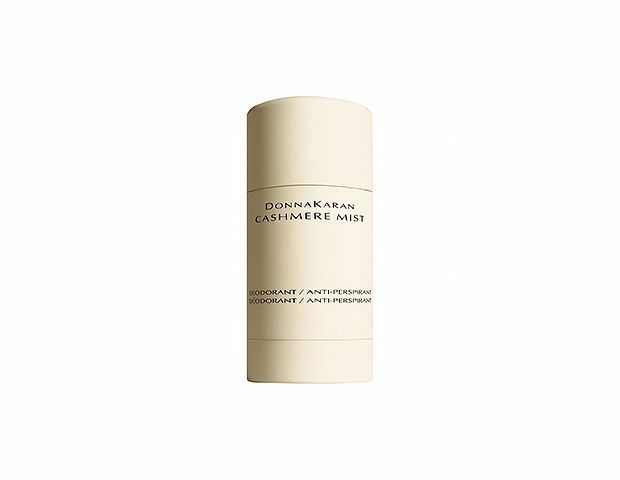 A cult favorite, Donna Karan Cashmere Mist Deodorant ($22) is scented with the designer’s warm floral and vanilla fragrance and is gentle enough to use right after shaving. 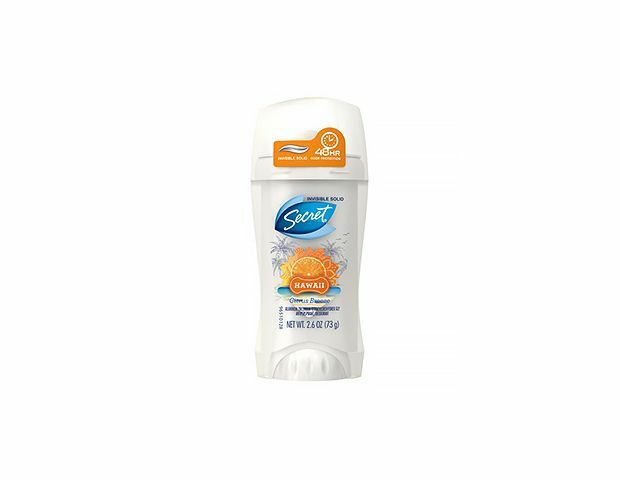 Secret's Antiperspirant & Deodorant Invisible Solid ($5) in Hawaii Citrus Breeze smells enough like orange blossom and lemon to grant you a split second fantasy of umbrella-topped drinks in the sand every morning. 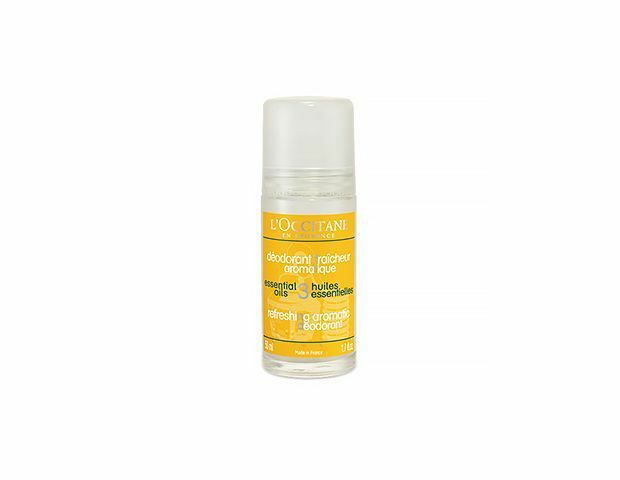 L’Occitane's Refreshing Aromatic Deodorant ($18) is packed with essential oils like rosemary, lemon, and lavender, for a clean, herbal smell. 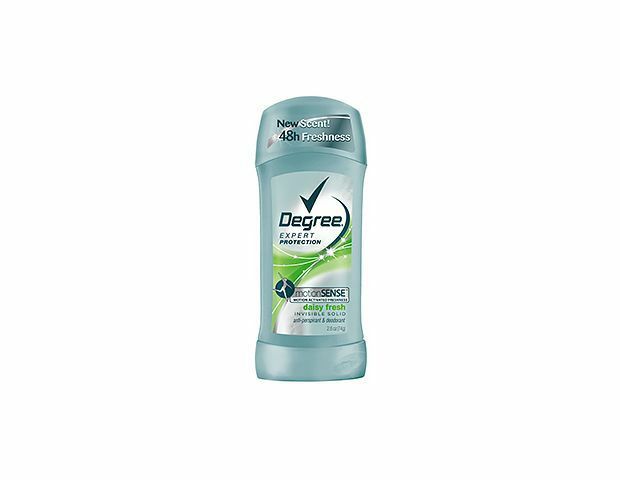 A lot of floral deodorants make our underarms smell like potpourri, but Degree's Women MotionSense Invisible Solid ($5) in Daisy Fresh has a light, pleasant scent. 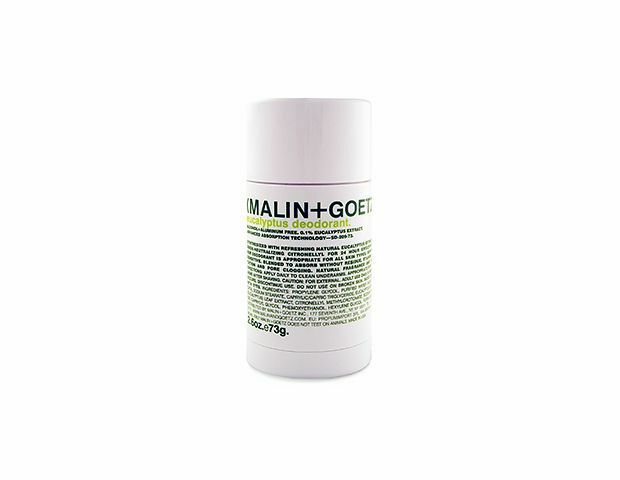 Another natural option, Malin+Goetz Eucalyptus Deodorant ($18) is ideal if you’re looking for a fresh scent and an aluminum and alcohol-free formula. Worried that a scented deodorant will clash with your signature perfume? 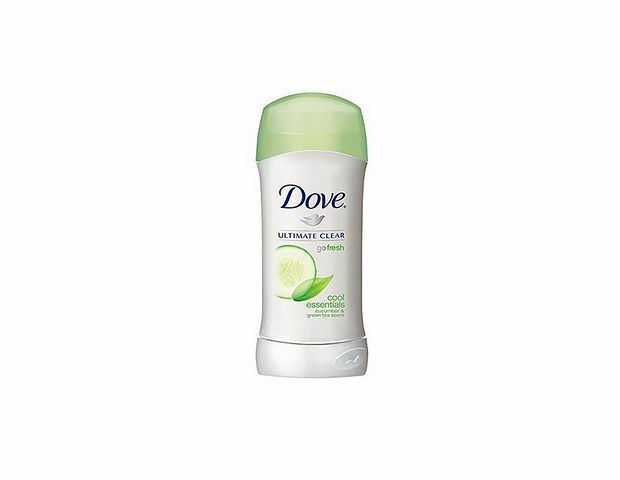 Dove's Go Fresh Deodorant ($5) in Cucumber & Green Tea has just a light hint of spa-like fragrance (and it quickly dissipates). 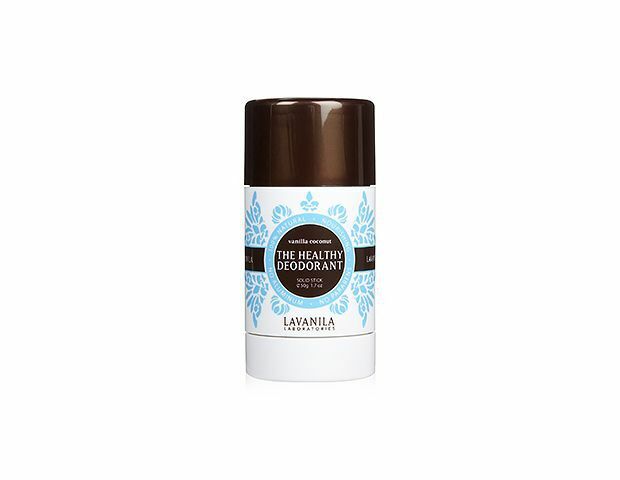 Lavanila's The Healthy Deodorant ($14) is all-natural, so you can enjoy the not-too-sweet smell without worrying about synthetic fragrances, parabens, or aluminum.